19 people are reviewing quotes from Waffle Wands right now! 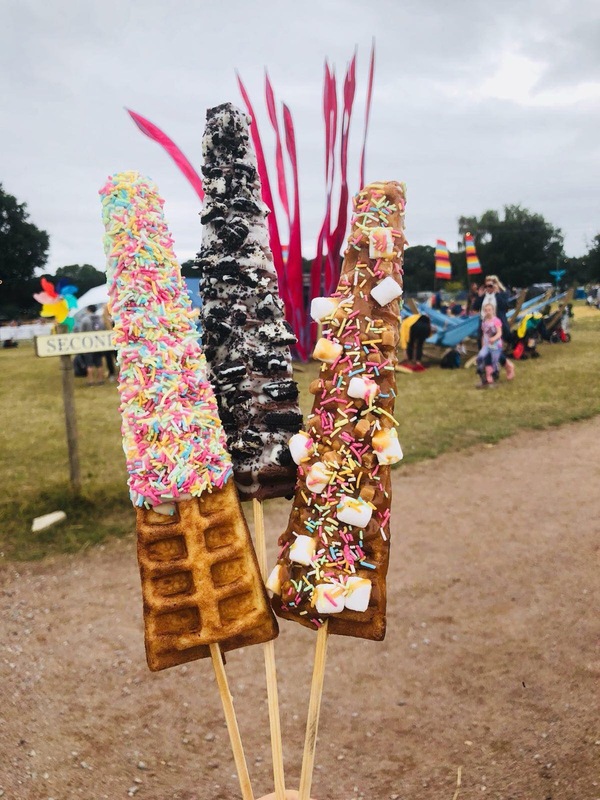 Waffle Wands are a unique, tasty, sweet treat dessert, perfect for gatherings, wedding receptions, birthday parties, outdoor events and festivals. They offer a bespoke personalised service to fit in with the vibe of your event. Their fluffy Belgian waffles on a stick are smothered with your favourite sauces and toppings such as Nutella, white chocolate, caramel, Oreo, strawberries, sprinkles and marshmallows to name a few, they truly give you the power to customise your Waffle and create something special. Waffle Wands are ideal for eating on the go and mingling with friends, as they are less messy than traditional waffles and the contents including the boxes are all recyclable and kind to the planet. 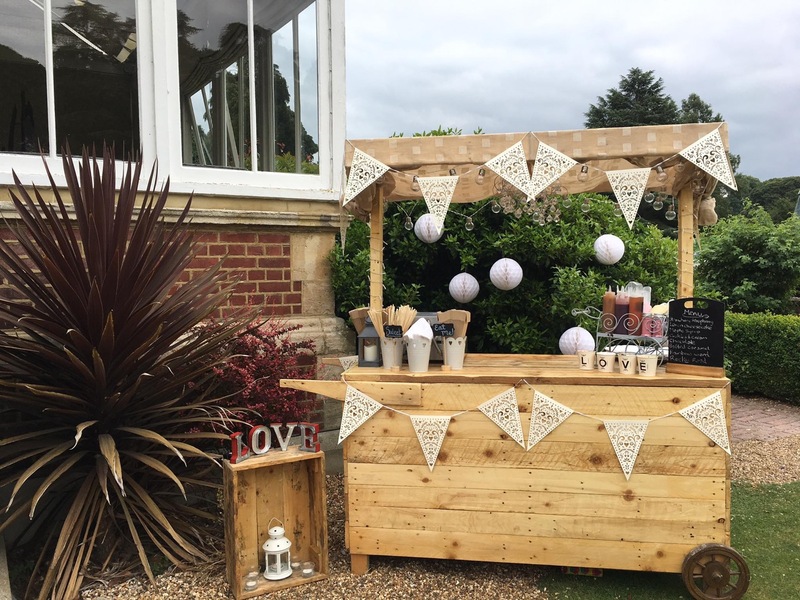 They have two festival style set-ups including 'Wanda' their waffle cart which is also completely upcycled and offers a beautiful backdrop at any event. See pictures. The Waffles are made fresh in front of your eyes, so you'll also be able to enjoy the spectacle and smell of your food being cooked. Make your event even sweeter and book Waffle Wands now!